After working as an engineer for over 12 years, I decided to completely change careers and pursue my MBA full time. Why? I wanted to do work that I was good at, and passionate about. The thought of making a major career pivot was exciting, complex and risky at the same time. Where could I combine my aspirations for general management with my passion for helping people with their personal finances? Is it possible to transfer the skills that I acquired as a manufacturing engineer, technical sales engineer, and product manager? Or would I have to start over? How would I get up to speed quickly enough to make a meaningful contribution? 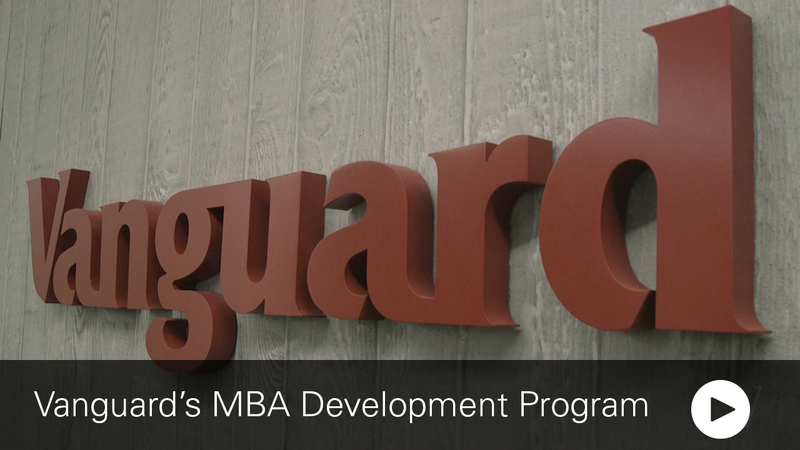 I started by accepting an offer to enter into one of Vanguard’s Specialty Programs: the MBA Development Program. This program is for external talent who pursued a full-time MBA and are interested in a career in general management or investment management. To take a stand for all investors, to treat them fairly, and to give them the best chance for investment success. This sounds a lot like my passion for people and their success with personal finance! And this mission is not just hearsay, it is the foundation for the work that gets done each day. For example, when I worked in the Institutional division, we were focused on helping plan participants achieve retirement success. When I worked in Enterprise Finance, we were focused on monitoring how well we were performing as a company for the benefit of our clients (fund performance, cost, client loyalty and risk management). Now I am working in Client Experience…I’m sure you get the point. There were 15 other professionals who joined the MBA Development program with me. Their academic and professional accomplishments have enriched my experience. 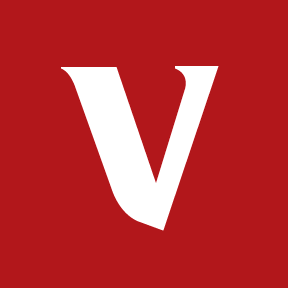 This group has been my “speed dial” for many things like: learning the Vanguard organization, understanding various aspects of the financial services industry, and just getting connected and acclimated to a new working and living environment. The additional benefit is that there are many cadres that have preceded us and they continue to make themselves available – sharing their insights to ensure that our experience is a success. Program Qualifications – Vanguard looks for candidates with more pre-MBA work experience than most companies. This was very compelling for someone who worked for many years prior to business school. It was a signal to me that Vanguard values my past experience and provides opportunities for crew to transfer their skill sets. Rotational Assignments – There is a lot of work that goes into matching participants and assignments at Vanguard. We are placed in departments that align our strengths, experiences, interests and even development opportunities, thus creating meaningful and unique on-the-job training. Development (beyond the job) – The MBA Development program has created additional opportunities to enhance our professional development through: industry discussions, leader overviews, specialty workshops/trainings, assessments & feedback, MBA buddies, and corporate mentors. There are other benefits to working at Vanguard (people & culture), but this is supposed to be a blog and not a book. In four days, I will celebrate my one year anniversary at Vanguard. As I reflect back on the excitement, complexity, and risk, one thing’s for sure – I would make the same choice all over again. Check out this video to learn more about the MBA Development Program! If you’re seeking an environment where you can make a difference and develop professionally, learn more about our MBA programs at www.vanguardjobs.com.